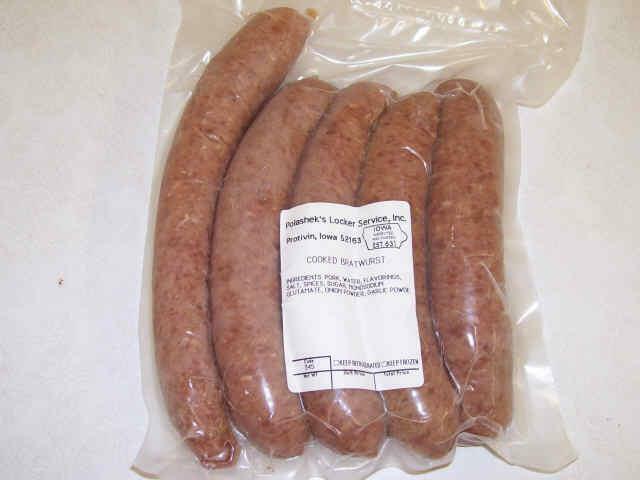 Brats & Flavored Brats - Polashek's Locker Service Inc.
A great item for the grill is our Cooked Bratwurst. They are available in packs of 5 or can be purchased in a 10 LB. bulk bag. All of our Brats are pre-cooked. You may also find this item at a handful of grocery stores around the area. We also have a wide selection of Flavored Brats. Below is a list of Flavored Brats that we sell. 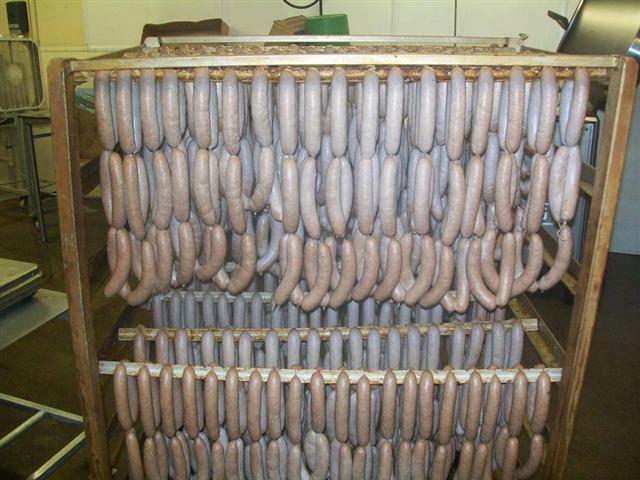 All of our brats are pre-cooked.